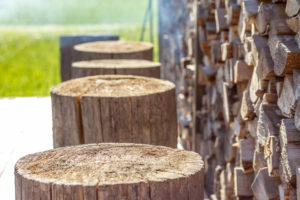 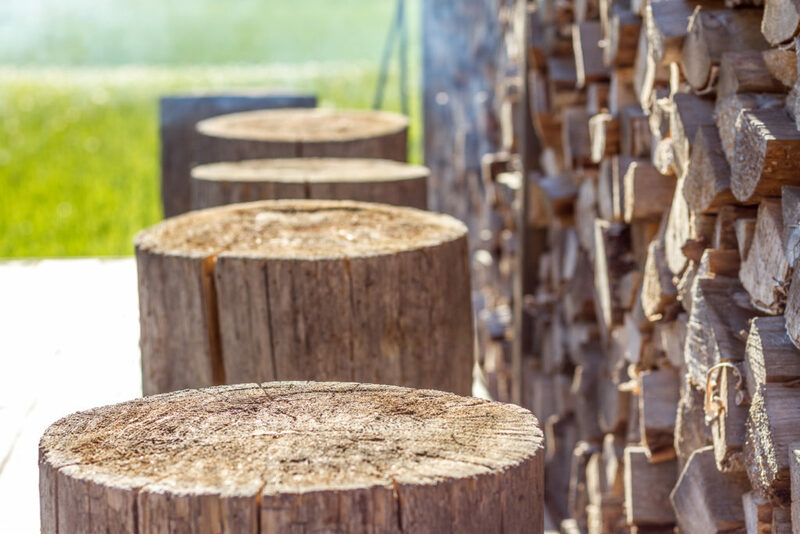 Welcome to an authentic and traditionally built Finnish smoke sauna! 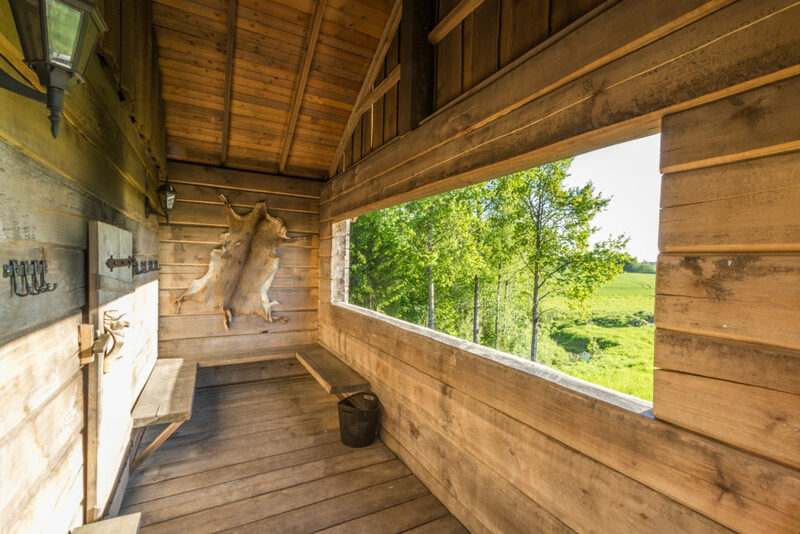 Hollolan Hirvi smoke sauna enables the smooth löyly* experience in the utmost original Finnish countryside in Hollola. 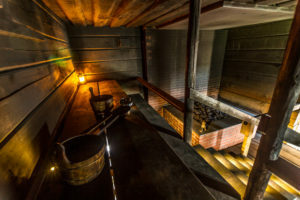 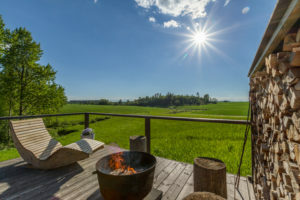 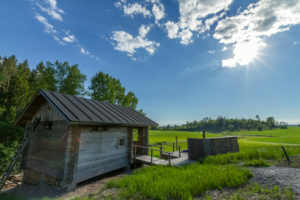 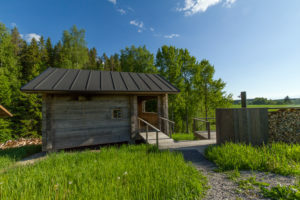 The smoke sauna of Hollolan Hirvi is rented for groups from April to December and open sauna and sauna yoga evenings are held during the summer months. 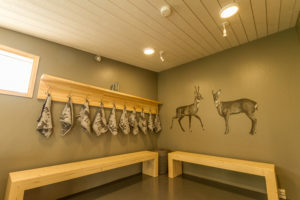 The sauna has modern washing and locker room facilities. The smoke sauna is built from massive aspen logs according to the Finnish traditional building heritage. The sauna can fit up to 24 people to enjoy the löyly* of smoke sauna. The sauna terrace has its own heated bath tub and a fireplace. The sauna is surrounded by a view of hilly fields and forests in the countryside. Hollolan Hirvi has its own nine-basket frisbee golf course in the neighboring fields and a rock climbing hill called Harmiokallio where you can experience the descent of your life before relaxing in the smoke sauna, or even better - enjoy a yoga session in the sauna! 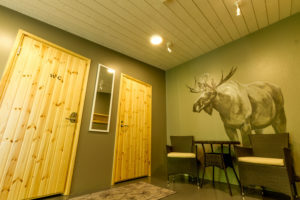 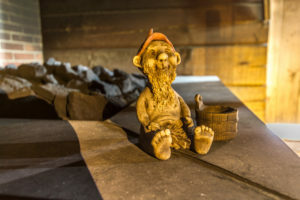 Hollolan Hirvi offers some small appetizers and beer from its own brewery and other refreshments served to the sauna. 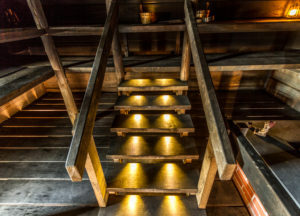 Hollolan Hirvi, the nearby restaurant for private functions can also arrange dinners and parties. 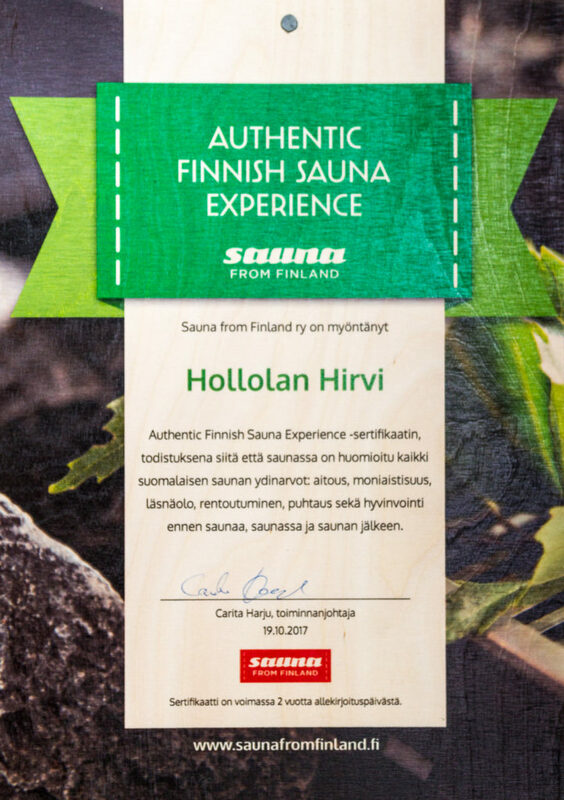 The smoke sauna of Hollolan Hirvi is certified by Sauna from Finland association which guarantees an authentic Finnish sauna experience. 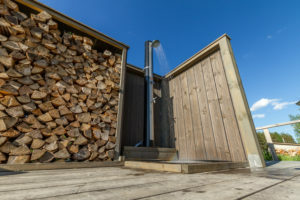 Please take a look at our sauna packages and prices at the Hollolan Hirvi here. 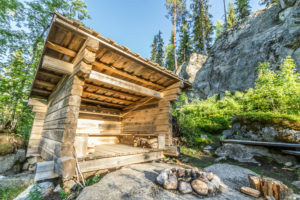 If you are looking for a genuine Finnish smoke sauna experience for your group or you would like get more information, please call or send an email to the householder of Hollolan Hirvi, Mr. Ilkka Sipilä tel. 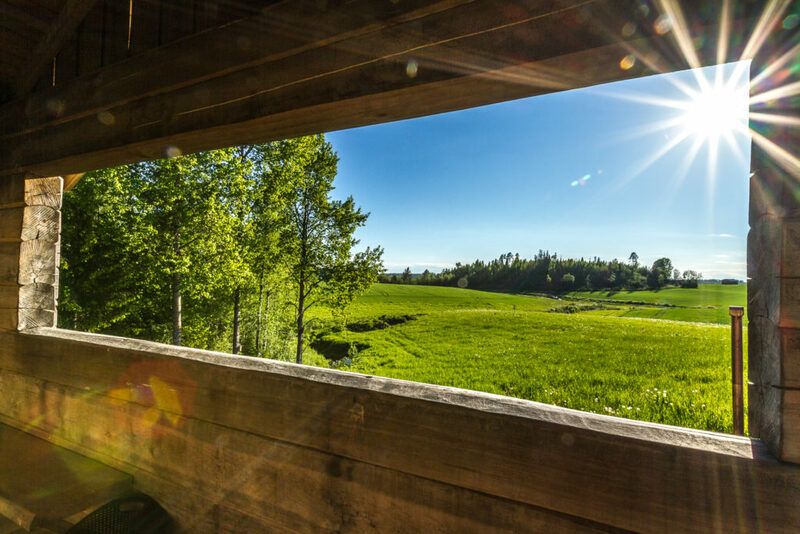 +358 40 502 7675 or ilkka.sipila@hollolanhirvi.fi (Google Map). 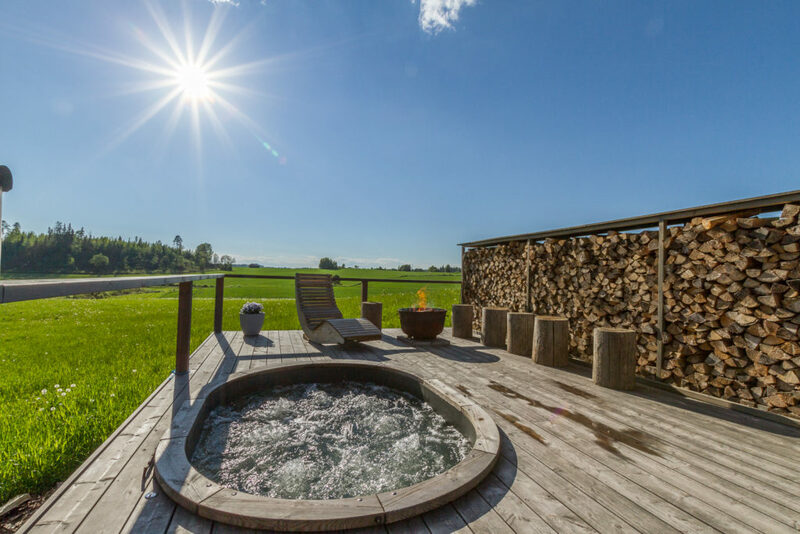 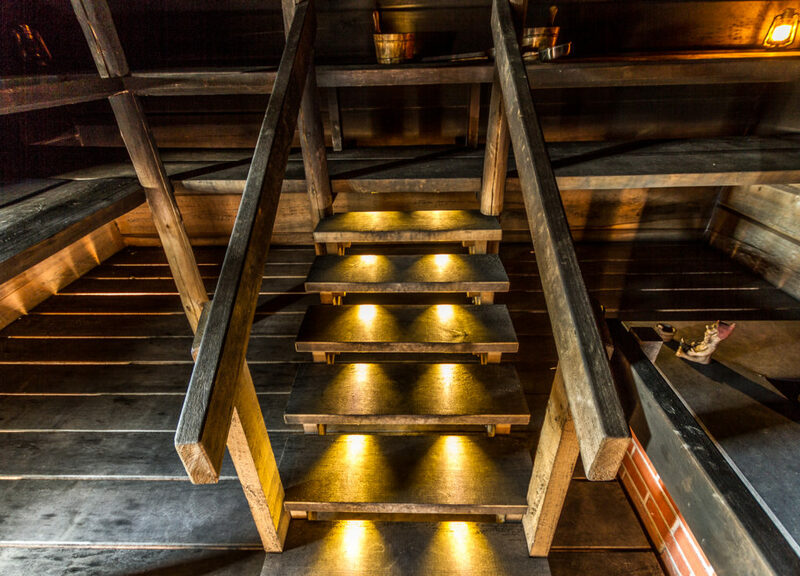 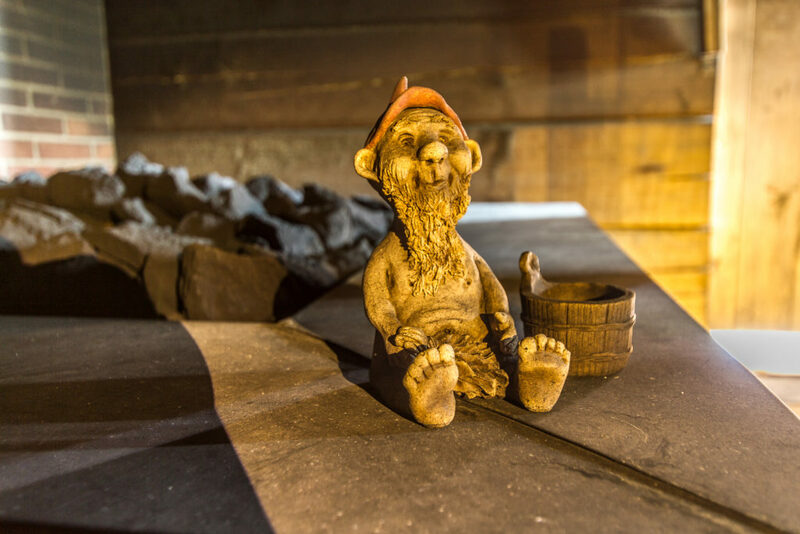 *Löyly is the phenomenon which occurs when you pour water to the hot rocks on top of the sauna stove. It results into a moist and hot feeling which is said to be at its best in an authentic Finnish smoke sauna.